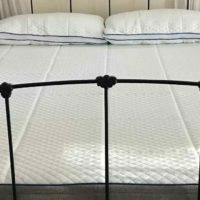 The Acesleep Mattress is a new mattress on the market that is reasonably priced and amazingly comfortable. Acesleep has come late to the game, but that hasn’t stopped them from making a pretty amazing bed. 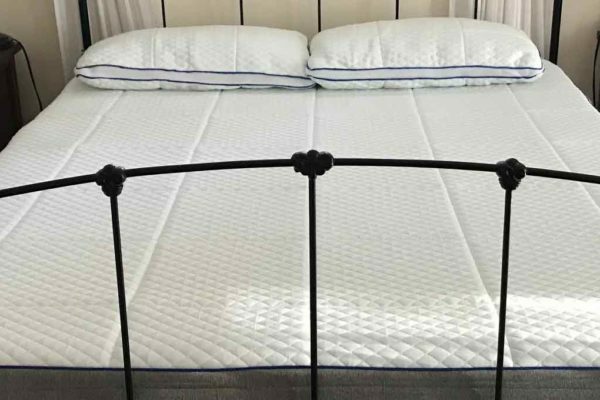 For their queen mattress the price is set at $894, which is about average when it comes to the current market for mattress in a box. Shipping is free, and the mattress arrived very quickly. They have a 120 day return policy in case you don’t like it, which I love. It was not difficult to unwrap, especially with two people. Unlike some other mattresses, this one didn’t have a weird chemical smell (usually residual from the vacuum sealing process). The first thing we noticed that was a bit odd was the size of the bed. We put it on a bed frame that usually is a bit big for our queen mattresses. Usually there are a couple inches at the top and bottom, and a little wiggle room on the sides. However, this mattress barely fit. To get it to sit in the frame we actually had to push it in really hard. In some ways this is awesome—you are paying for a queen and getting a slightly bigger mattress. If your bed frame is larger or if it doesn’t have constrained sides, then there are no worries and you’re sitting pretty. 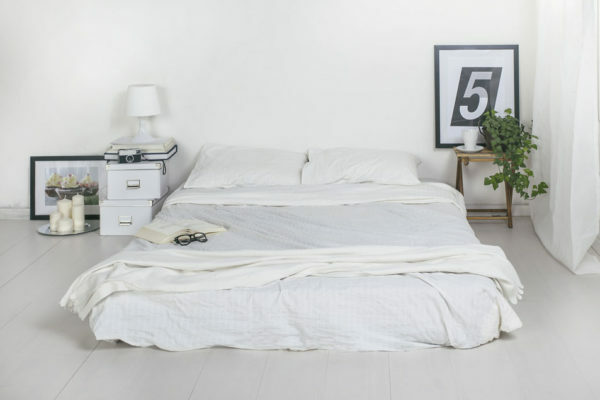 It’s not so huge that queen bed sheets won’t fit on it. But if your bed frame has constraints and is used to being a snug fit for your queen mattress, you probably won’t be able to get it to fit. The Most Important Part: The Sleep! 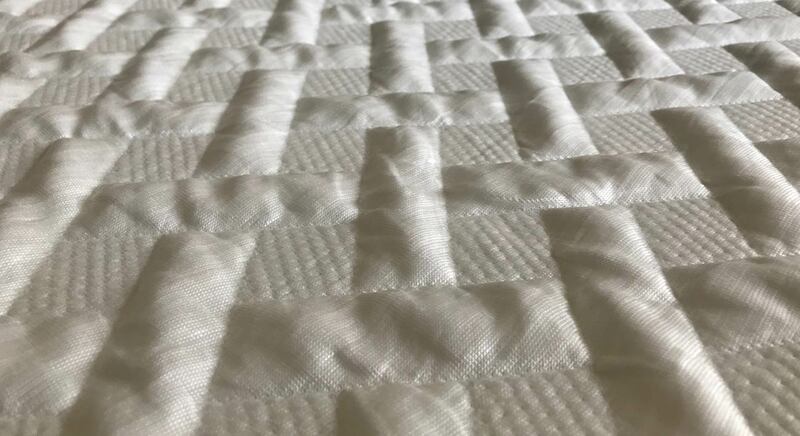 The first thing we noticed about the AceSleep mattress was the texture at the top of it. It’s made out of “ice silk” and feels incredibly cool against your skin. Being as it’s summer right now, it was amazing. 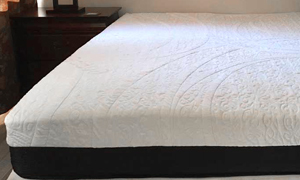 According to their website this is done because normally memory foam mattresses sleep really hot, and that doesn’t promote a good nights’ sleep. But this bed does! Secondly, this mattress has a lovely give to it. When you lay down on it on your back without a pillow, you almost feel like you don’t need one. Your head and body sink perfectly into place. In terms of sleeping, I slept amazingly well on this mattress when I was on my back. 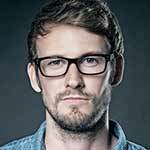 My partner had the same experience. I also sometimes sleep on my side and found it nice, but I definitely preferred sleeping on my back with this mattress. It does seem quite in the middle of the firmness scale. 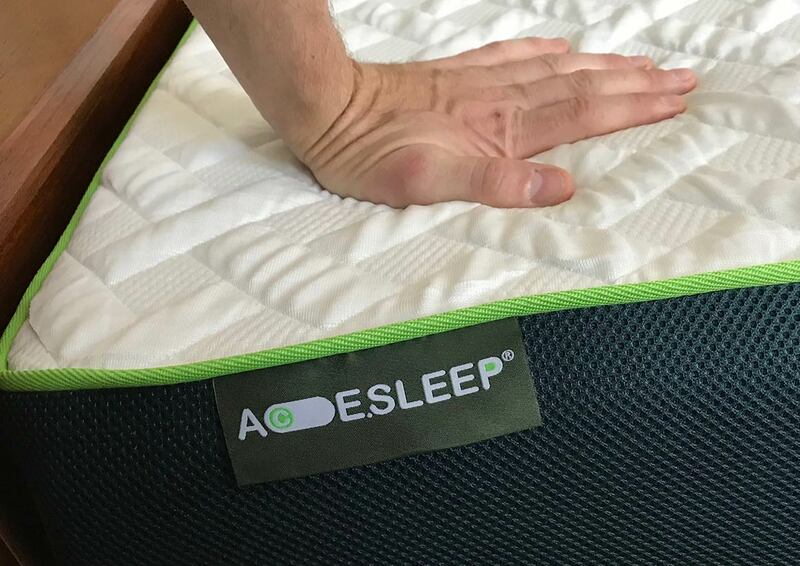 Overall I’m a big fan of the Acesleep mattress. The price is right, and it’s made of really good materials. I slept great on it and look forward to going to bed on it each night. My one small criticism is the size of the bed—it was slightly bigger than a queen normally is. Which could cause problems with some customers bed frames.